It’s Monday yet again, and I hope that yours goes as smoothly as possible. 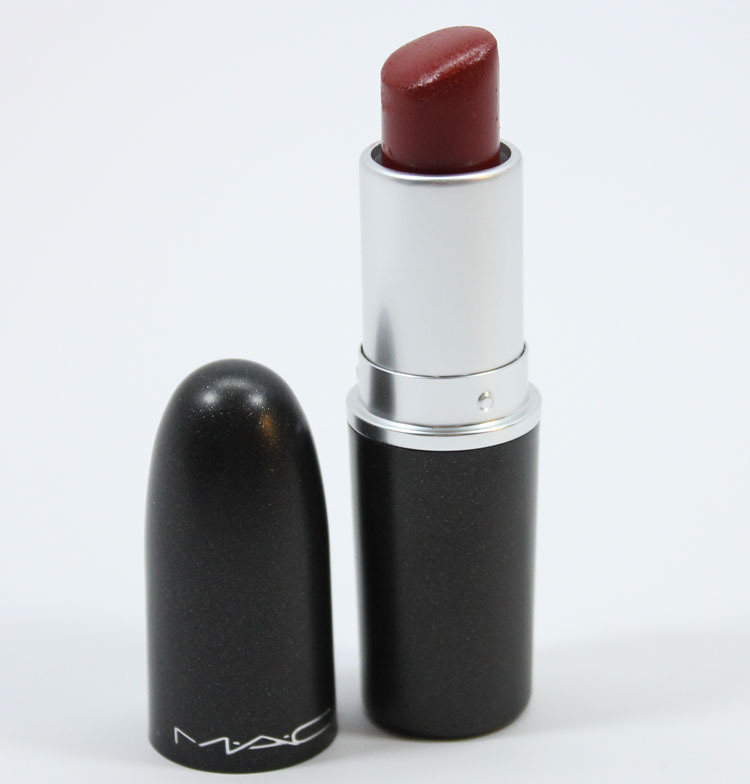 Today’s 22 Days of Red Lipstick shade is an oldie but a goodie called MAC Dubonnet. My first experience with Dubonnet was waaaay back in the mid 90’s. My friend gave me this shade because she had it for awhile but never wore it. I loved it and actually wore it a lot back then. I haven’t worn it in a really long time at this point, but it’s a great darker red shade and part of their permanent line. Dubonnet is a deep Bordeaux shade. It’s different from all my other reds because of the brownish/purple tones to it. 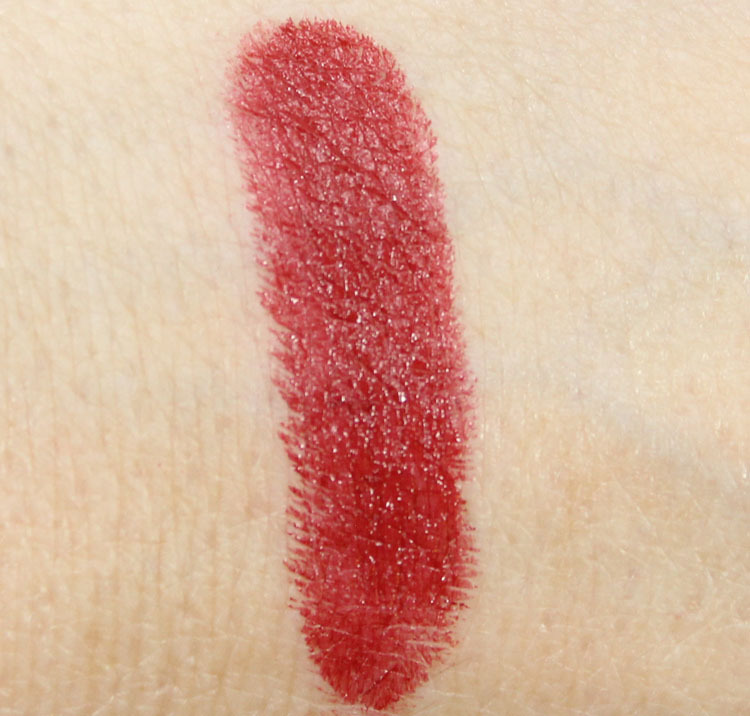 Because it’s an amplified creme formula it’s really creamy and pigmented. 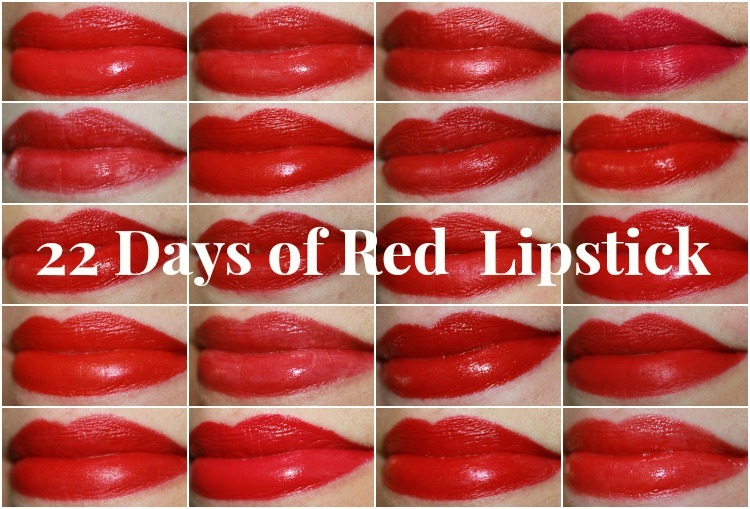 I get great coverage, wear and it’s comfortable on the lips for hours. What do you say to think kind of deeper red?